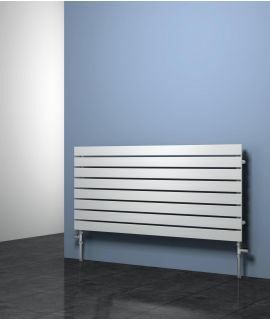 Introducing the DQ Delta Horizontal Stainless-steel radiator. 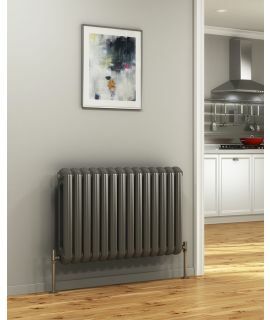 Slimline panels of either brushed or polished stainless-steel set together in either four or seven elements create this striking radiator. 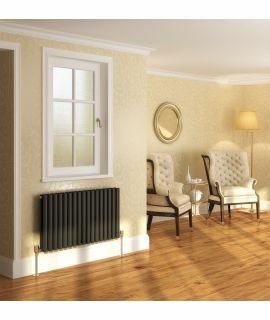 Slimline panels of either brushed or polished stainless steel, set together in our or seven elements, create this striking radiator. The Delta can be positioned horizontally if required.